Seymour Josephson told his daughter’s friends they can help by always taking rides or walking around town in groups of two or more. 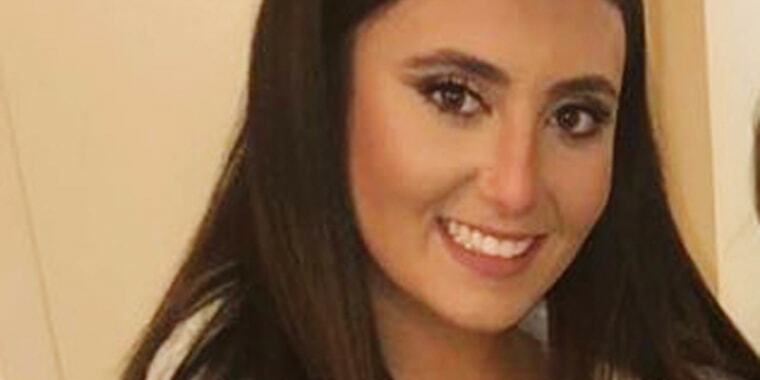 COLUMBIA, S.C. (AP) — The father of a University of South Carolina student who police say was kidnapped and killed after she got into the wrong car thinking it was her Uber is promising to dedicate his life to improving the safety of ride sharing services. Nathaniel David Rowland, 24, is charged with kidnapping and murder in Josephson's death. After Josephson got into his car, he attacked her, causing numerous wounds to her head, neck, face, upper body, leg and foot, according to arrest warrants. The documents didn't say what was used to attack her.